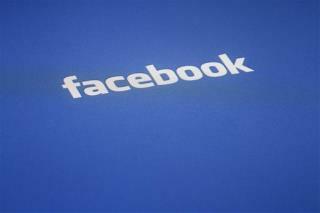 (Newser) – Facebook users were amused Thursday when some were invited to celebrate "46 years of friendship on Facebook" with one or more of their online friends ... even though some of the users involved hadn't yet been born 46 years ago, and of course, Facebook wasn't even around until 2004. Facebook blamed a software bug and didn't elaborate, the AP reports, but computer experts speculate that a quirk in Unix, an operating system used in big data centers where companies like Facebook store information, is behind the glitch. I pity the people who use Facebook. I pity them and their 5000 "friends".